Discussion in 'Government Announcements' started by Libnah, Dec 2, 2018. If a player has access to the Entrepreneur shop they are not allowed to sell for players that do not have access. If they are caught breaking this law, they will be fined and lose their access to the Entrepreneur shop. Link to the bill can be found by clicking here. 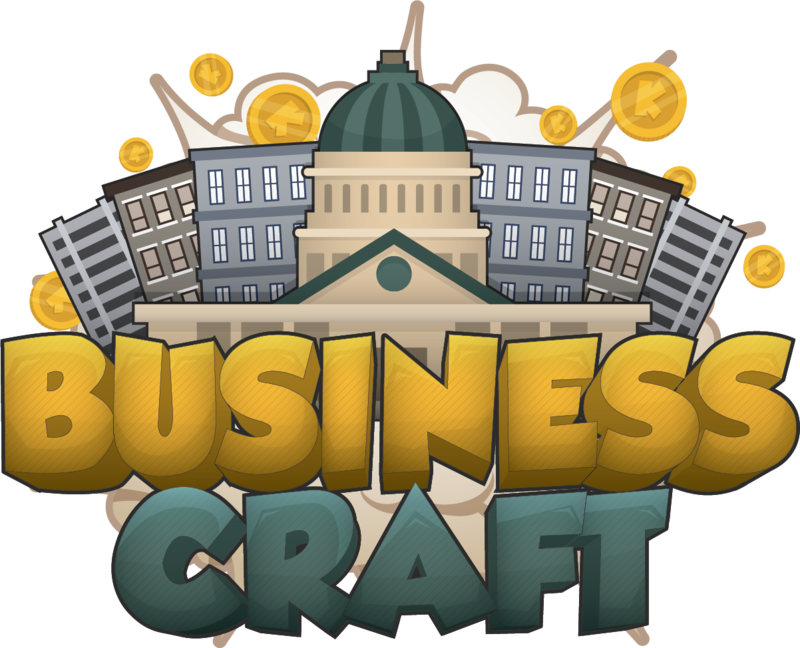 BusinessCraft is a Minecraft City Roleplay server with cities, jobs, a democratic government, cars, and plenty more of exciting features. Need a way to support the server but unable to donate? No worries, voting helps BusinessCraft too! © 2018 BusinessCraft Forum software by XenForo™ ©2010-2017 XenForo Ltd.